Many Industrial based interfaces reside in harsh electrical environments and are thus routinely exposed to transient voltage threats, including ESD, EFT, surge and cable discharge. 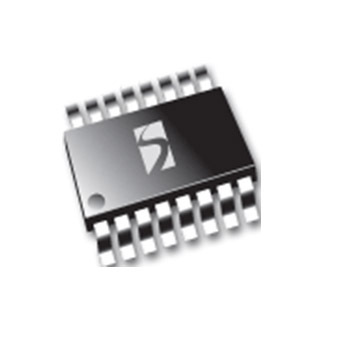 Among other protocols, such interfaces include I2C, CAN, Analog Video, Ether-CAT, Ethernet, USB, LVDS and DC lines. 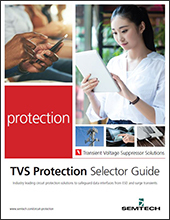 Semtech makes industry leading transient voltage suppression (TVS) devices to address the many needs of industrial circuit protection. 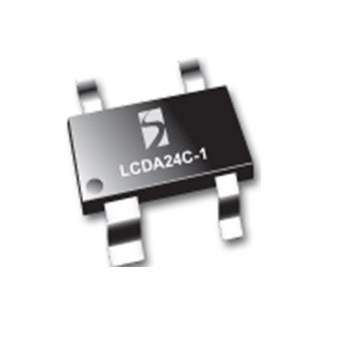 These solutions provide low-clamping voltage, low-capacitance protection in easy to layout packages.